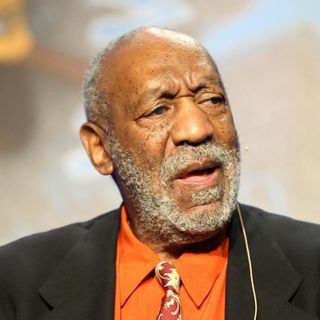 This week's celebrity guest is Bill Cosby On The Domenick Nati Show On IntellectualRadio.com Domenick ask Mr. Cosby about race, his marriage, and The Cosby Show. Also The Entrepreneurs have an all-in-one tool for brick layers and tree cutters. Friday 2 pm CST.